This beautiful wood is native to Southeast Asia. floor or cut and allowed to spalt in the damp, warm conditions of the jungle. The spectacular background colors and black grain patterns, are truly unique. 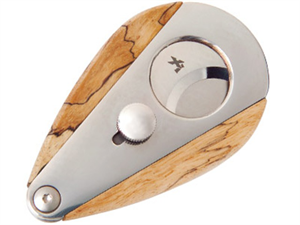 Xi3 Spalted Tamarind cutters feature polished stainless bodies. action that gives the Xi and the Xi2 such powerful cutting ability in one simple squeezing motion. 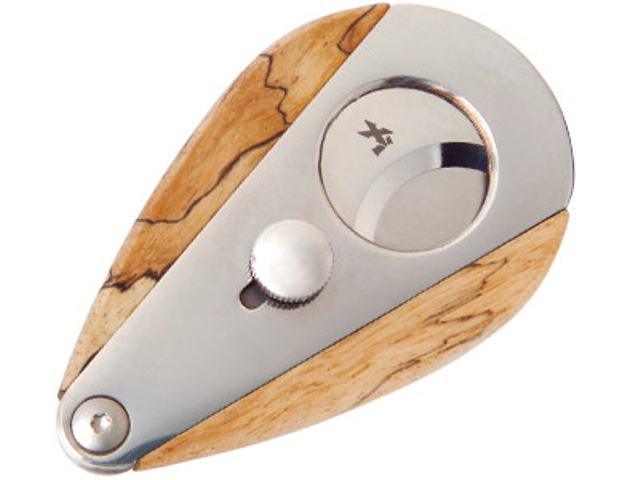 All Xi cutters are the same ring gauge: they will cut a 54 ring gauge cigar in half. 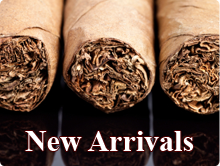 Depending on how much cap you cut, they will cut up to a 58 ring gauge cigar.